Sarah Brightman Credited as the creator of the Classical Crossover genre, Sarah is the world's best-selling soprano, and is well known for her performances in The Phantom of the Opera, the musical that inspired Jackie to start singing. 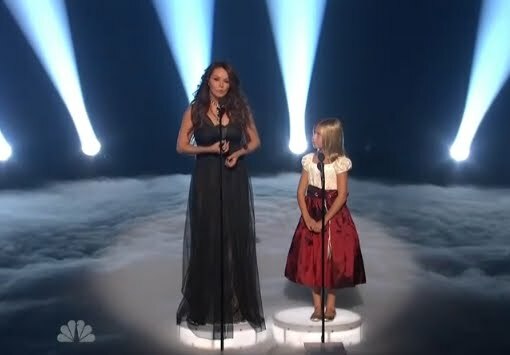 Sarah Brightman joins Jackie on stage to sing "Time to Say Goodbye" on America's Got Talent (September 15 2010). 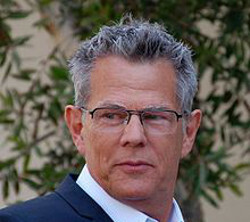 David Foster (OC, OBC) The Hit Man, winner of 16 Grammy Awards, David took an early interest in Jackie, culminating in his producing her first major album Dream With Me and the associated DVD Dream With Me In Concert. 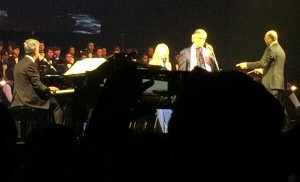 David accompanies Jackie on piano in several of the performances. 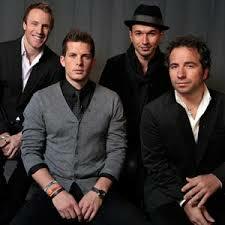 The Tenors Remigio Pereira, Victor Micallef, Fraser Walters, and Clifton Murray. Multi-Platinum vocal quartet originating from Canada. Performing Silent Night with Jackie. Barbra Streisand. Legendary singer/actress and winner of two Academy Awards, eight Grammy Awards and five Emmy Awards. 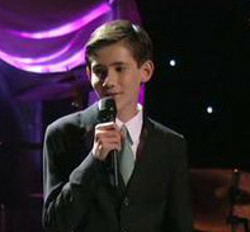 Jackie performed "Somewhere" in a virtual duet with Barbera under the production of David Foster (released June 2011). The duet is included on the Dream With Me CD and the Dream With Me in Concert DVD. 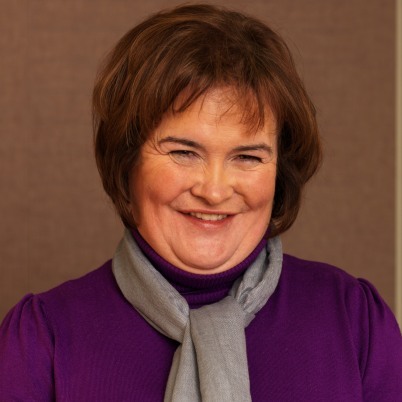 Susan Boyle Scottish singer who came to international attention when she appeared as a contestant on the TV programme Britain's Got Talent on 11 April 2009, singing "I Dreamed a Dream". Jackie performed a virtual duet of "The Prayer" with Susan for the Dream With Me CD. 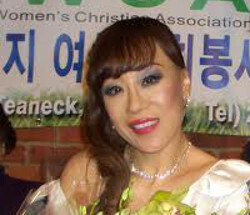 Sumi Jo Grammy Award winning South Korean lyric coloratura soprano. 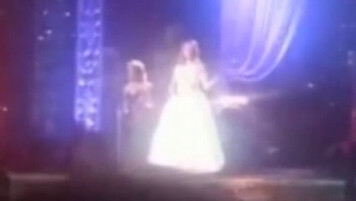 Sumi and Jackie performing "Con Te Partiro" in St Petersburg on 20 June 2012. 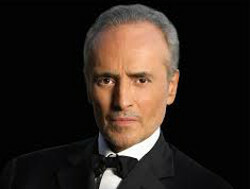 José Carreras José Carreras is a Spanish tenor and Opera great born in Barcelona. 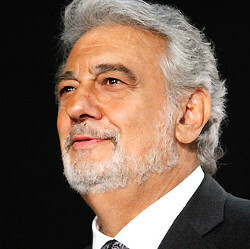 He gained fame as one of The Three Tenors along with Plácido Domingo and Luciano Pavarotti. 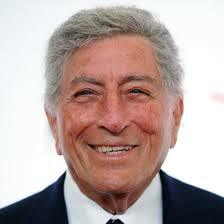 Tony Bennett THE American singer of popular music and standards, he also performs show tunes and jazz. Tony Bennett has won 17 Grammy Awards and two Emmy Awards. Performing with Jackie May 31, 2013. 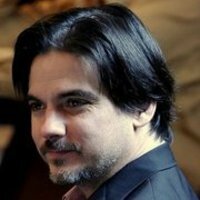 John Mario Di Costanzo John Mario is a veteran Opera Conductor completing his third season as Music Director of the legendary Tri Cities Opera of the mythical city of Binghamton NY. John was the principal tour conductor for Jackie's 'Songs from the Silver Screen' Tour. Juliet (Jacob) Evancho Jackie's older sibling, Juliet (previously Jacob) is also a talented singer and spokesperson for the LBGT movement. Performing I See The Light on the Songs of the Silver Screen PBS Special. 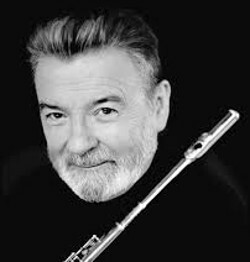 Sir James Galway (OBE) World reknown virtuoso flute player from Belfast, Northern Ireland. Accompanied Jackie on flute for the Dec 5 2013 performance of "Oh Holy Night" at Carnegie Hall. Jackie performed with Jumanne on his album "I Only have Eyes for You", Jackie's first forey into Jazz, singing "La Vie En Rose". Caroline Campbell First violinist of the Sonus Quartet, soloed with the Reno Philharmonic Orchestra at age 8. Caroline performs regularly with jazz trumpeter Chris Botti. 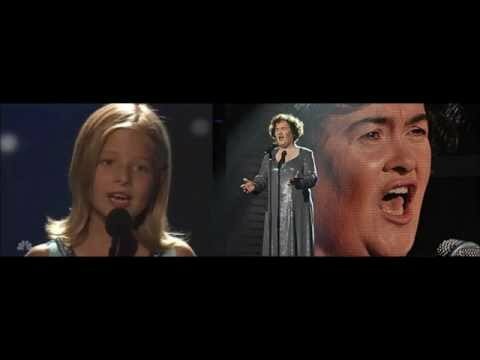 Jackie and Caroline collaborated on "My Heart Will Go On" for the Music Of The Movies PBS Special. Josh Page Member of the "Forte" opera trio with Fernando Varela and Sean Panikkar. 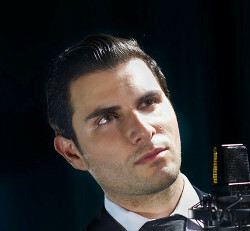 He performs in both classical and pop/rock vocal styles. Josh dueted with Jackie for "The Prayer" on Dream With Me album, and in concert (Fantasy Springs 01/28/2012, and LA 2/24/2012). 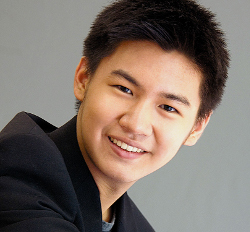 Conrad Tao Prodigious violinist, pianist and composer, Conrad won eight consecutive ASCAP Morton Gould Young Composer Awards. 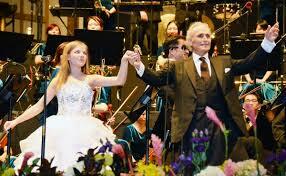 Performed with Jackie on the Dream With Me PBS special, performing on piano (Imaginer) and violin (The Dark Waltz). Katherine Jenkins (OBE) British Opera superstar Katherine Jenkins studied at the Royal Academy of Music, and received the Classic Brit Award for "Album of the Year" in 2005 and in 2006. Jackie and Katherine performed "Silent Night" at the Rockefeller Center on Nov 30, 2010. 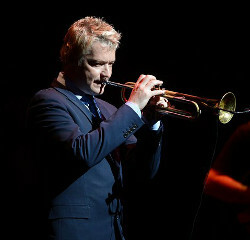 Chris Botti Grammy Award winning American trumpeter and composer, prominant in both jazz and pop music. Jackie and Chris perform "The Summer Knows" on Songs from the Silver Screen. 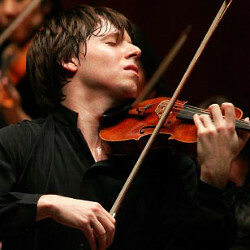 Joshua Bell violinist and conductor, Joshua made his debut at Carnegie Hall in 1985 at age 17. 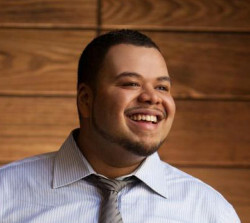 He is a Grammy Award winner and recipient of the Avery Fisher Prize. Jackie performed with Joshua to create "My Heart Will Go On" for the Songs from the Silver Screen album. Vittorio Grigolo Italian operatic tenor. 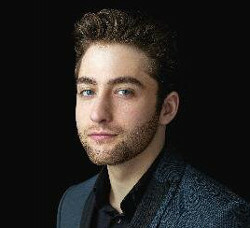 Vittorio joined the Vienna Opera Company at age 18. Jackie sings "O Holy Night" on Vittorio's album "Ave Maria". The duet was also released on Jackie's album 'Someday At Christmas' released October 2016. Lara Fabian Belgian multilingual singer, and the best-selling Belgian-born female artist of all time. Lara rewrote her song "Broken Vow" (written with Walter Afanasieff) with French lyrics for Jackie, performed by Jackie as "Imaginer" on the Dream With Me album. 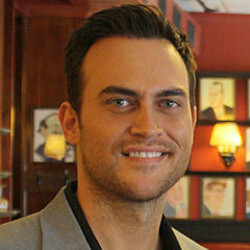 Cheyenne Jackson Cheyenne Jackson is an American actor and singer who has twice sold out Carnegie Hall. Cheyenne worked with Jackie as host and duet partner on her PBS special 'Awakening — Live in Concert' recorded at Longwood Gardens in November 2014. 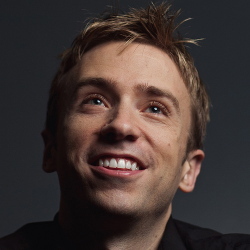 Peter Hollens Peter Hollens is an American independent singer/songwriter from the University of Oregon. He specializes in a cappella music. He is currently working with Sony Music Masterworks. Peter and Jackie perform a cover of Leonard Cohen's 'Hallelujah' on Peter's self titled debut album released in October 2014. 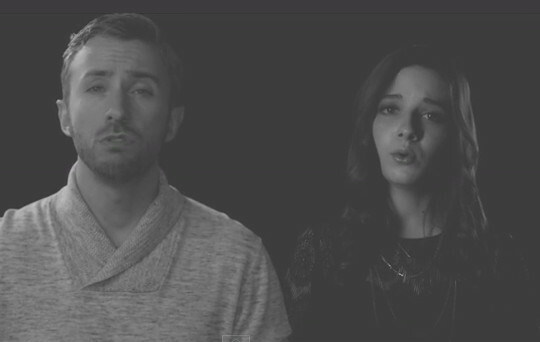 A video of the duet was released in December 2014. Joaquín Yglesias Joaquín Yglesias Luconi is a Tenor working with the Foundation for the Promotion of Classical Singing in Costa Rica. Joaquín performed "Say Something" with Jackie in Costa Rica in 2014. Nick Marzock Singer/songwriter Nick Marzock performs acoustic pop with a blues flavor. 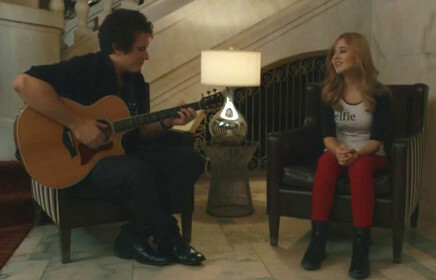 Nick accompanied Jackie in a cover of Taylor Swift's Blank Space in April 2015. 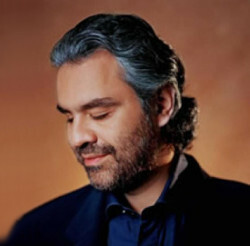 Andrea Bocelli Andrea Bocelli is a multiple award winning Italian classical tenor. He is a widely popular singer with a substantial fan base worldwide. Jackie performed "Time To Say Goodbye" with Andrea in Bangkok on 26 April 2015. Placido Domingo Plácido Domingo, is a Spanish tenor, conductor and arts administrator who has recorded over a hundred complete operas. He performs in Italian, French, German, Spanish, English and Russian. 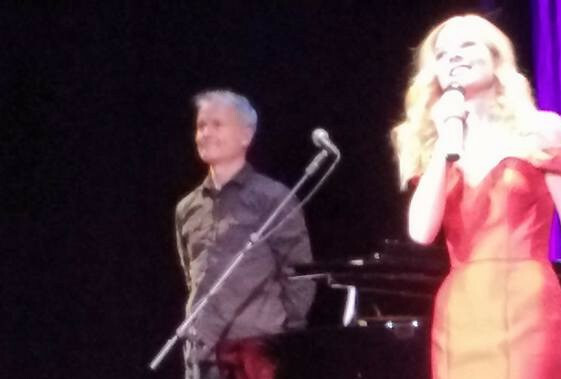 Jackie duets with Placido on his album 'My Christmas' released in October 2015, and on her album 'Someday At Christmas' released October 2016. Peter Kiesewalter Peter Kiesewalter is a performed, director and conductor working the Canadian and New York scenes. 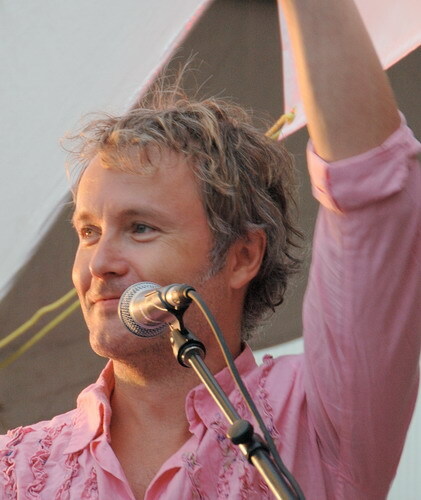 He formed Brooklyn Rundfunk Orkestrata, and is currently music director for Jane Siberry and Jackie Evancho. 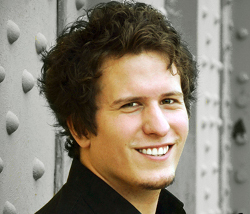 Peter is Jackie's music director and conductor for Awakening and later concert tours. 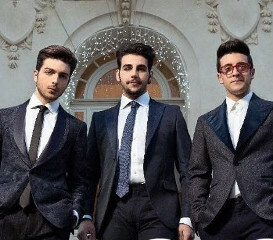 Il Volo Il Volo is an Italian pop trio, consisting of singers: the baritone Gianluca Ginoble, and two tenors, Piero Barone and Ignazio Boschetto.They describe their music as "popera"
Jackie duets with Il Volo on her Christmas Album 'Someday at Christmas' released in October 2016. 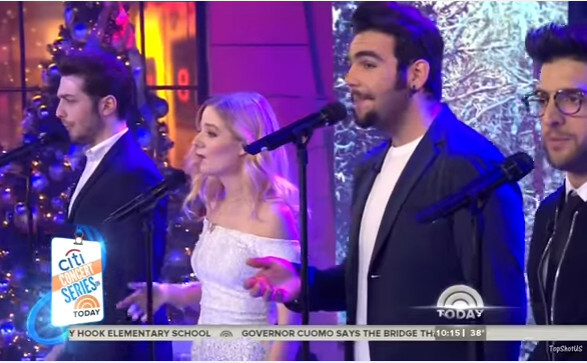 The performance was repeated on the Today Show in December 2016. 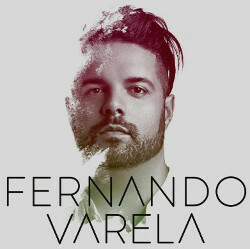 Fernando Varela Fernando Varela is an American operatic and classical crossover tenor who has performed both as a member of Forte and as a solo artist. He has toured internationally with David Foster. Jackie performed with Fernando on his PBS Special on 30 November 2016, singing "A Thousand Years”.